There are some moments in your life when you want everything planned down to the minute. Maybe you felt that way about a major life event, like a wedding, or if you’re Dolly customer Elisa, when you’ve been tasked with coordinating logistics for your grandson’s Bar Mitzvah. 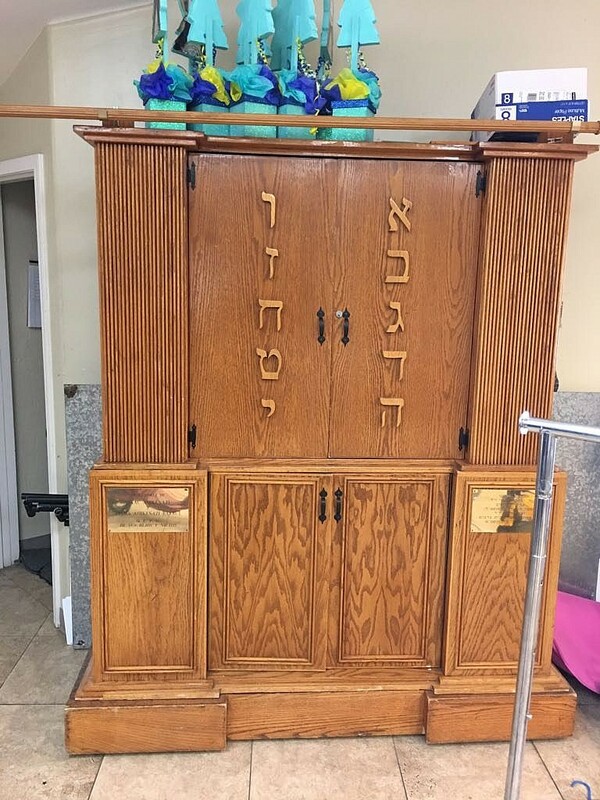 But accomplishing that task that included a rather odd job: moving two oversized items that are instrumental to the Bar Mitzvah ceremony – a rabbi’s podium and an Ark – on the day of the celebration. This was no small move, even for team Dolly. The Ark Elisa needed help moving stood almost eight feet tall, and the podium didn’t look lightweight. 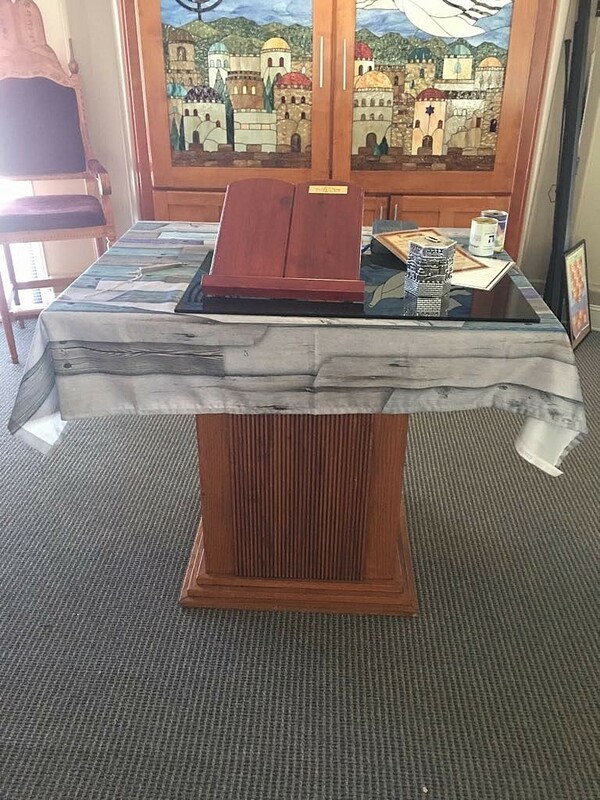 But it needed to get across town in the window between the Bar Mitzvah ceremony and the celebration afterwards – a tight window to move two heavy pieces. Elisa posted her Dolly a few days before her grandson’s Bar Mitzvah, and within minutes, she was scheduled with two Helpers. Indiana and Devon had a few quick questions, but even with the Ark’s size, they were on board to help. 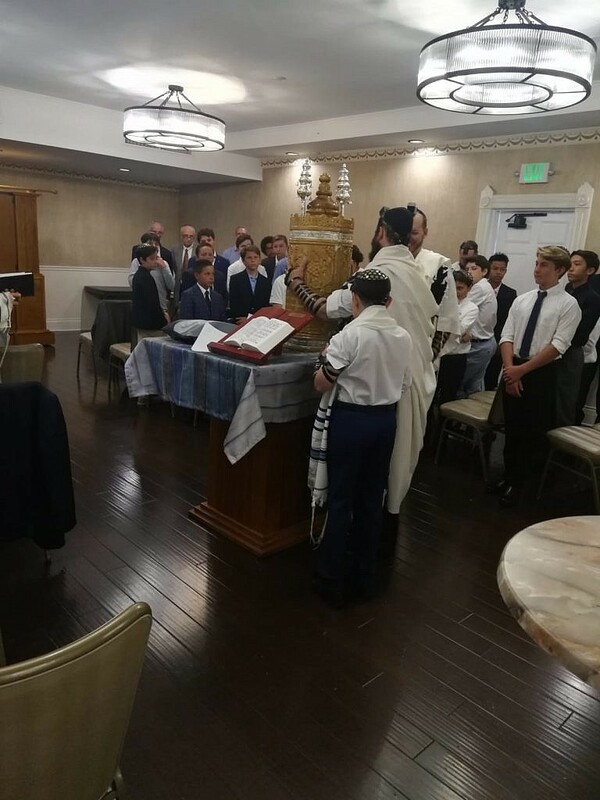 A few days later came the Bar Mitzvah, and Elisa’s tight time window was upon her. But right on time, Indian and Devon arrived to help out. “During pick-up and delivery, the drivers were careful and very timely and respectful.” Not long after they’d picked up the Ark and podium in San Diego, they met Elisa across town to drop it off and get them set up for the celebration. “I had an excellent experience. Using Dolly is very affordable and they do an excellent job.” Now we have two things to celebrate: Elisa’s grandson and another successful move!